sikil, 10 Aug 2014hello friends. 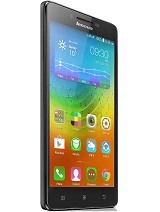 . . im confused whether to buy samsung galaxy s duos 2 or lenovo a526. .conside... morei cant store my apps on sd card how its work? AnonD-297570, 23 Aug 2014the phone's really good BUT it overheats sometimes whenever i use it while it's on charge. One... morecan it play clash of clans? the phone's really good BUT it overheats sometimes whenever i use it while it's on charge. One thing i noticed too is the smoothness of apps,even large apps,it is not lagging too. 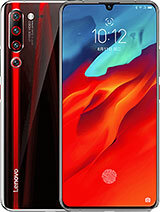 overall, this phone is for gamer's who wants an affordable gaming machine. 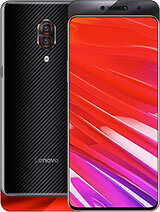 this is not for those who had used high end for they will be only disappointed.. thumbs up Lenovo! You can't move yours install app to sd card in this phone.....default memory will be the phone memory.....not the sd card..only you can get 2.26(appx) internal memory... you can't see the running apps in this phone...(not in the ram)...other wise the phone is ok..
nizam, 04 Aug 2014Hi guys this phone has cool featured but service is very bad.phone will ge more heat each time... moreIf you replace normal nokia phone (not smart) they charge you 2000-3500Rs. meme, 06 Aug 2014Guys how do you exit your apps after using them on lenovo a526You can switch apps by downloading "Switchapp" app. 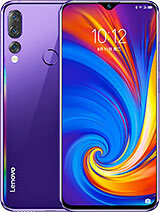 Hi guys this phone has cool featured but service is very bad.phone will ge more heat each time when charging. i brought this phone 1 month back and by mistake display got broken and when i walk in to service center for display they said Rs 5500 for display.what rubbish is this cost for the new phone is Rs 6750. 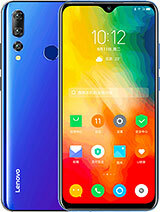 So please guys dont even think about LENOVO. 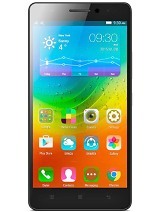 Total of 389 user reviews and opinions for Lenovo A526.